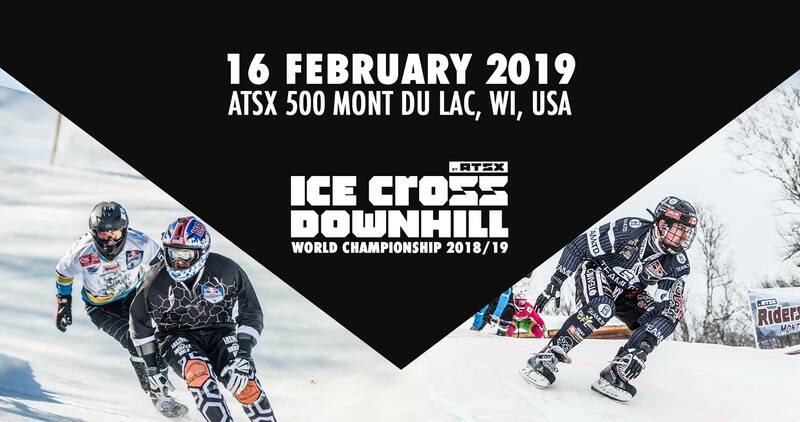 Join us at the All Terrain Skate Cross (ATSX) 500 at Mont du Lac in Superior, WI on Saturday, February 16. Castle Danger Brewery is a proud sponsor of this event and our dangerously good ales will be flowing at Mont du Lac all week long. See the details below! STEP 2: Visit http://bit.ly/2GaeMCv and register for your preferred Qualifier Session – MORNING sessions @ 9 am, AFTERNOON session @ 2 pm. **Please note this is an outdoor event where weather conditions can be unpredictable. In the event a race cannot be held, no refunds will be provided. After Party at the hill!